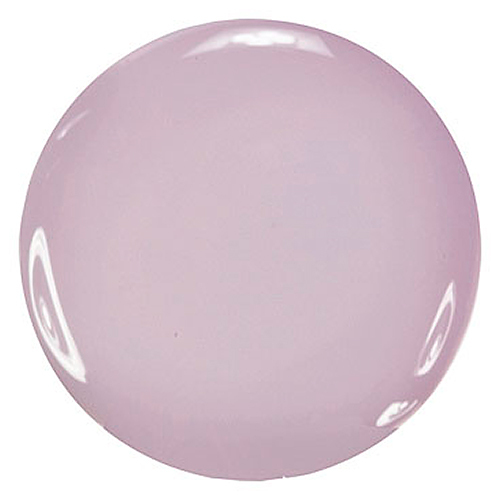 Zoya Kendal Nail Polish can be best described as a lavender, beige cream nail polish shade. An ideal winter neutral nail polish colour that covers fully in 2 coats. 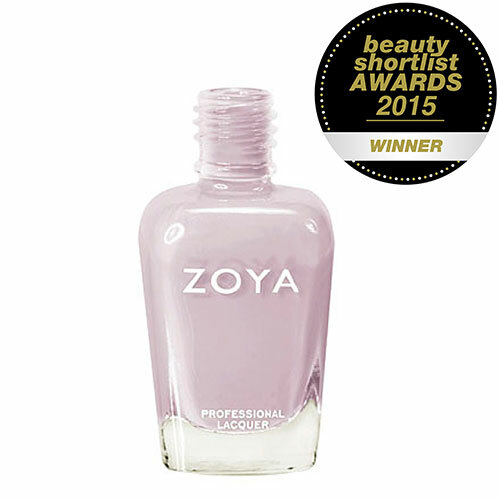 Zoya Kendal - Nail Polish - Professional Lacquer - 15ml. Below are reviews of Zoya Kendal - Nail Polish - 15ml by bodykind customers. If you have tried this product we'd love to hear what you think so please leave a review.